Are you a saver or a spender? For many of us, saving money is very difficult because we have become so accustomed to spending. Everything our eyes meet, we must purchase. Even though this is not a problem for me, I know many people who struggle with this area of their lives. There is nothing wrong with wanting to treat yourself but being wise with your money is key. 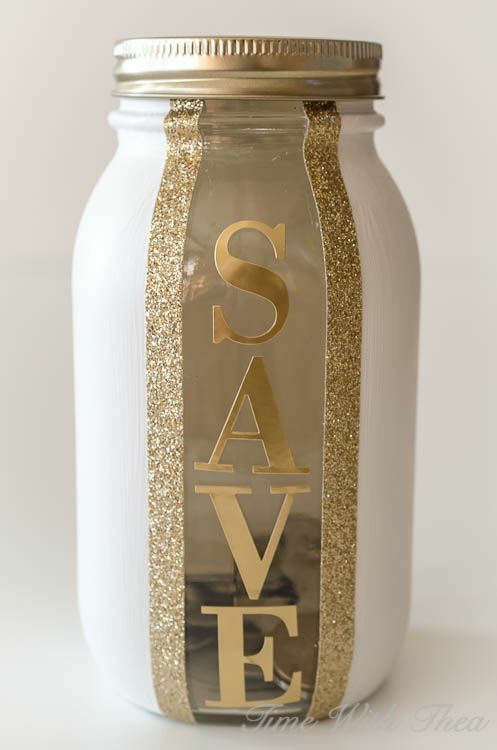 So here are a few tips on saving money. Yes, saving money. Let’s get it. Before you go to the store, write down the list of things you want to buy. Write down your budget. If you go, ask yourself these questions. |Why do I need it? When will I make it? Look at the price. Be honest with yourself. If you can’t afford it this time around, remind yourself, one day i will be able to purchase this but for now it’s not in my budget. Walk Away. Buy things when they are on sale, if possible. Don’t worry about what your friends have. You don’t know what it took and how they went about to purchase the item. Be content with what you have. This doesn’t mean you can’t treat yourself but if you don’t need something don’t purchase it because you want to show off. Yes, you might just want it but if you can’t afford it at the moment, be okay with it. Don’t feel sad. You will someday. If you have a piggy bank, put let’s say $5 every week. If you want to increase it by all means do so. Be committed. Don’t go and take out money out of it for unnecessary things. Be careful who you loan money to because some people just won’t pay you back. I’m not talking about $10 or $20. For some people, this is nothing but for others it’s a lot of money. You don’t know what people are going through when they lend you money or how they got it, the least you can do, is pay them back. Live your life. Don’t compare yourself to others. My father always told me, if he can’t afford something , he won’t buy it. He doesn’t want to go to bed thinking about credit card bills. Cut your coat according to your size. It’s not everything you have to buy. If you go to the store and you don’t have enough money, walk away. It’s not everything you have to put on your credit card. If you do put money on your credit card, when the bill comes and your purchase was $300 and the minimum they are asking you for is $10, pay more to get it out of the way. If you have $50 or $100 at the time, pay it off. It’s not everyday treat yourself especially when your struggling to pay your bills. Crying at night because of the decision you made. Be honest with yourself. Learn to look without touching especially when you don’t have money. Sometimes, you may have money that your saving but once you eye that shoe or purse you want to purchase it but later you regret buying it because you didn’t need it. You even have a similar purse at home. There’s nothing wrong with having good things in life. Who doesn’t want to treat themselves. C’mon. At the same time, you have to be honest with yourself. You have to learn to walk away and say “No” to certain things. Investing In Others. There’s nothing wrong in supporting people’s business. Support is great but sometimes, you have to sit and ask yourself questions. This person I’m always supporting his or her work. He or she never supports anything I do even if it’s good. Everyday, you are pouring. You are always supporting someone’s new clothing line, book release but these people never support you. You must learn to be wise. Understand that support isn’t always money involvement. Sometimes, people may not have money at the time to support your business. Acknowledge that they are sharing your work + business cards bringing you customers. By all means support, but not to the expense where you are not eating bread and butter. If you don’t like investing in people, it will come a time when people won’t even invest in you. Learn to say “No” when you are invited to places when you cannot afford it. Don’t use your rent money to purchase something you can’t afford. Gather all your receipts. Place it in a container. At the end of the month, calculate how much you have spent. Don’t be afraid to tell your children that you can’t something for them at the moment.. It’s never easy because you love them and want the best for them but being honest as a parent is also key. Teaching them these concepts will help them in the future.